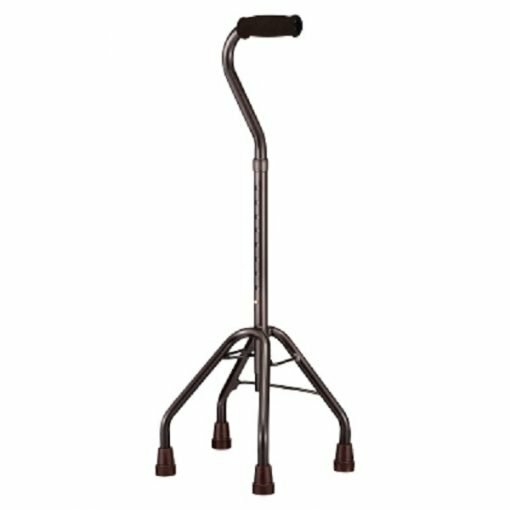 This lightweight aluminium quad base walking stick is suitable for a user with limited mobility who requires a four point base for extra stability. 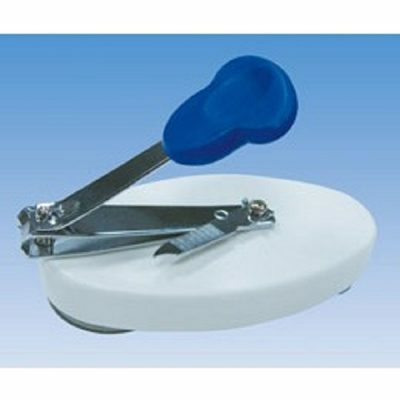 The offset foam handle can rotate for left or right hand use. Also available in a flat base. 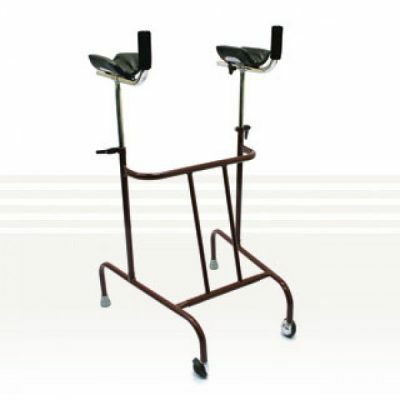 Specifications: Height adjustable range 74cm-97cm with a safe working load (SWL) 150kg.